Read about the PARP Prizes and Poster Contest here. Every year Diplomat Elementary School teachers write, act and present a play to motivate student reading. 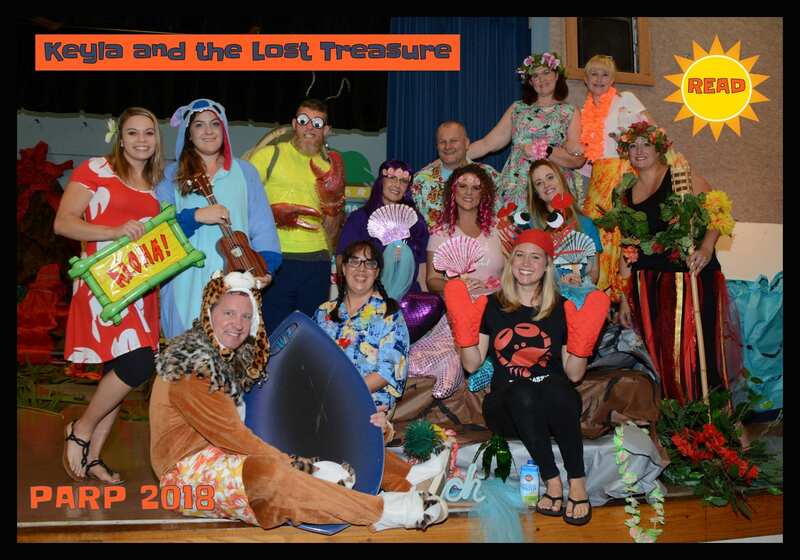 This year’s play is “Keyla and the Lost Treasure.” Will our hero Keyla find the lost treasure and bring light back to her dark island? Should she have trusted the Mermaids? … Will Shiny keep his shininess? Will Crabby and Bobby teach the others to read? Or will the SUNsational Readers of Diplomat enlighten our hero and help her find the key to it all. Watch Act 2 to find out.